The Ascent Vaporizer, created by DaVinci, proudly showcases the latest in vape technology. 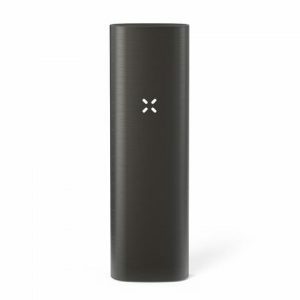 Some features include; an automated digital temperature management system which allows the user to fine-tune the vaporizing temperature at will with ease and precision. 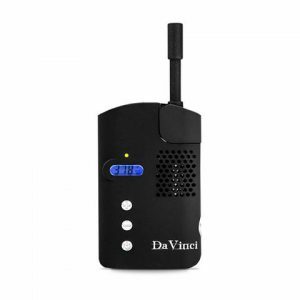 The Ascent Vaporizer, created by DaVinci, proudly showcases the latest in vape technology. 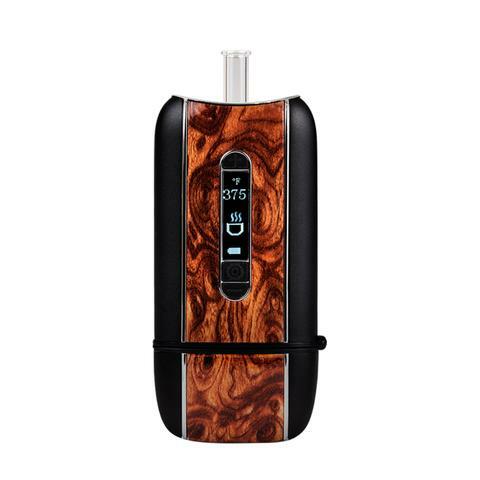 Some features include; an automated digital temperature management system which allows the user to fine-tune the vaporizing temperature at will with ease and precision. Another exciting feature is the removable glass mouthpiece. Not only does this glass mouthpiece make it easier to transport the vapor, it also creates the best tasting vapor because of the all-glass pathway from heating chamber to mouthpiece. There are also numerous DLX editions available ranging from a DLX 14mm Water Tool Bundle to a DLX 18mm Sider Water Tool Bundle. 2 x Internal Glass Stems. 2 x Glass Oil Jars. The Ascent Vaporizer is manufactured using the highest quality components, including a highly function-able ceramic heating element which is necessary for producing the high quality vaporizer. 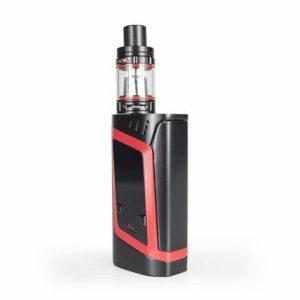 The Ascent vaporizer has a sleek and compact design which makes it perfect for those vape enthusiasts out and about or on the go. The Ascent can be used any time and in almost any setting while still being discreet. The Ascent has a built in digital display which helps provide accurate and useful information in relation to your heating temperature and remaining battery life. Temperature settings are no longer a problem to be worried about as they can be easily managed with this clear display. This ensures that you are vaporizing at your perfect temperature, for a perfect vaping experience. The Ascent runs on two re-chargeable and replaceable lithium ion batteries that will provide up to 2-3 hours of continuous use.